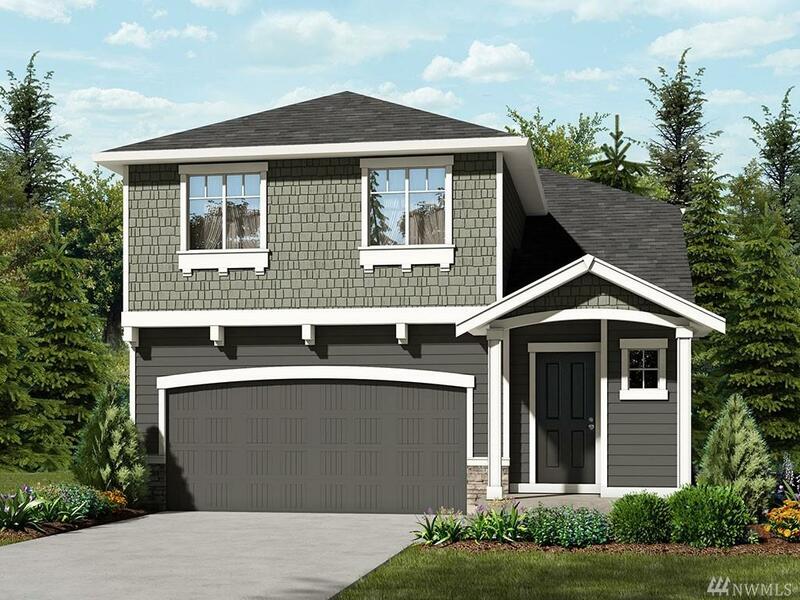 Now available the Sherwood in Suncrest Farms, DR Hortons best selling community in Granite Falls! 4 bedrooms with an open kitchen & dining concept- you will find stainless appliances, a large island, full height kitchen backsplash & quality laminate flooring. Laundry is upstairs for convenience. The Master suite comes complete with a walk in closet and master bath. With a patio off the kitchen, this home is perfect for entertaining.